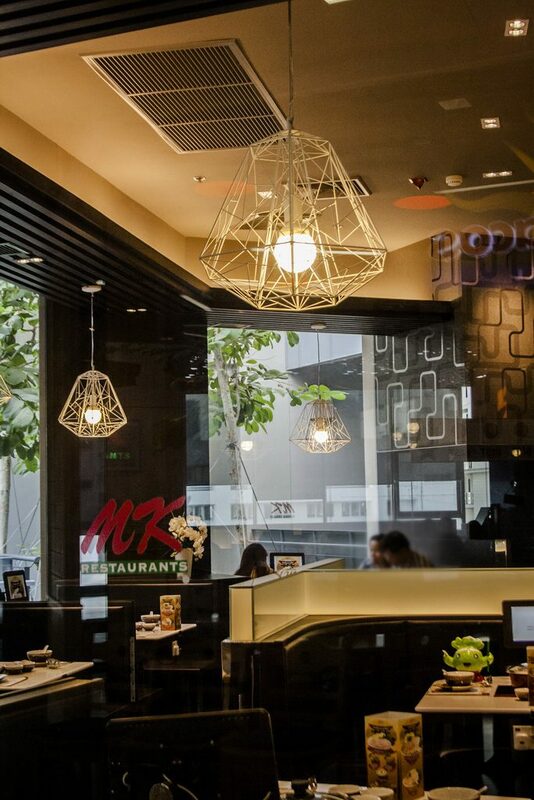 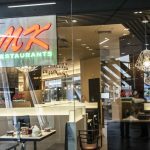 MK Restaurant had been focusing on developing personnel ability to make sure that the quality of our 10,000 staffs meet international standard. 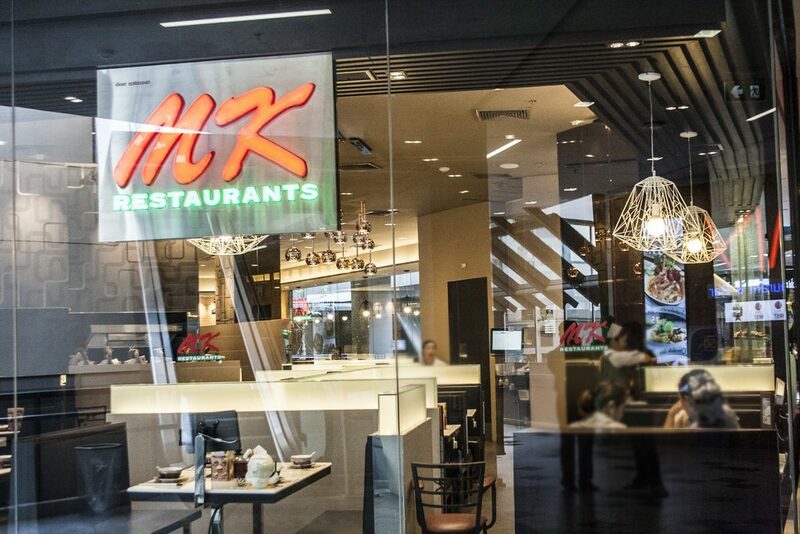 Besides salary and coverage fringe benefits, MK Restaurant Group also supports all of our personnel to have a happy life. 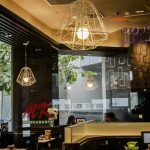 Working to strengthen sustainable living and cultivating the mind in service.